"Our clinic will only inject products with CE conformity marking, indicating they conform to strict EU standard of quality, safety and efficacy." 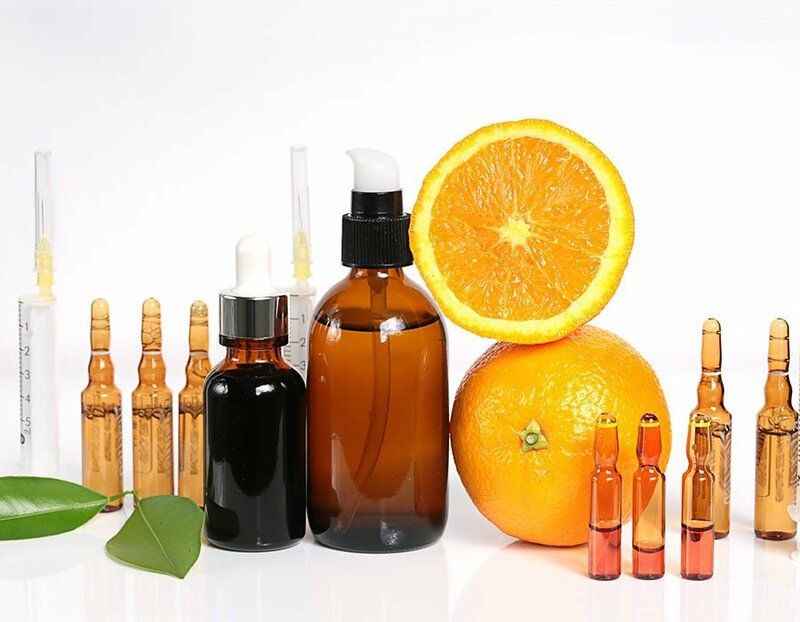 Products containing a cocktail of vitamins, minerals and light hyaluronic acid are injected directly into the skin; thereby promoting excellent rejuvenation. If your skin feels dull, dehydrated and fatigued mesotherapy injections may be the perfect treatment for you. It is a suitable treatment for the face, neck, chest or hands. 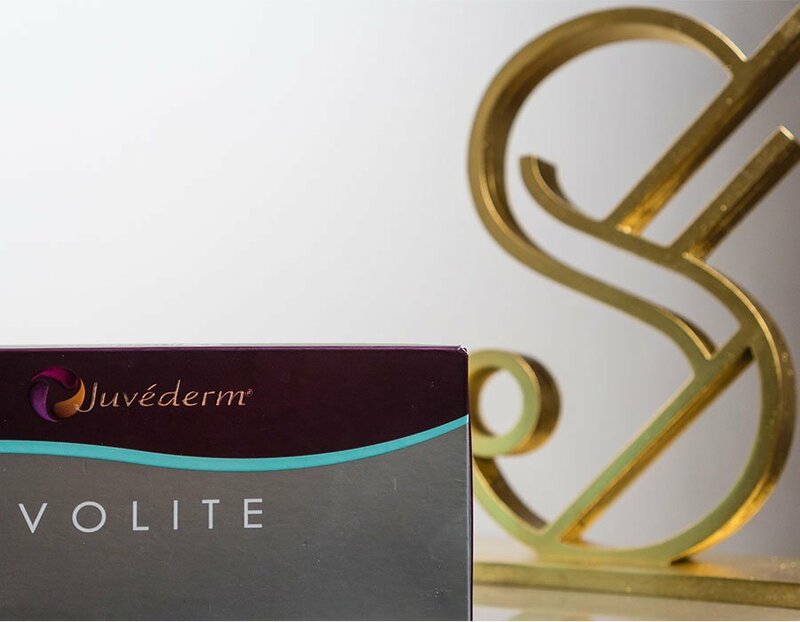 The clinic uses a mesotherapy product with a high concentration of hyaluronic acid, Juvederm Volite. The product dramatically increases the firmness and elasticity of the skin, restoring a healthy and youthful look. Patients describe their skin as having a lovely "glow"for months after treatment. 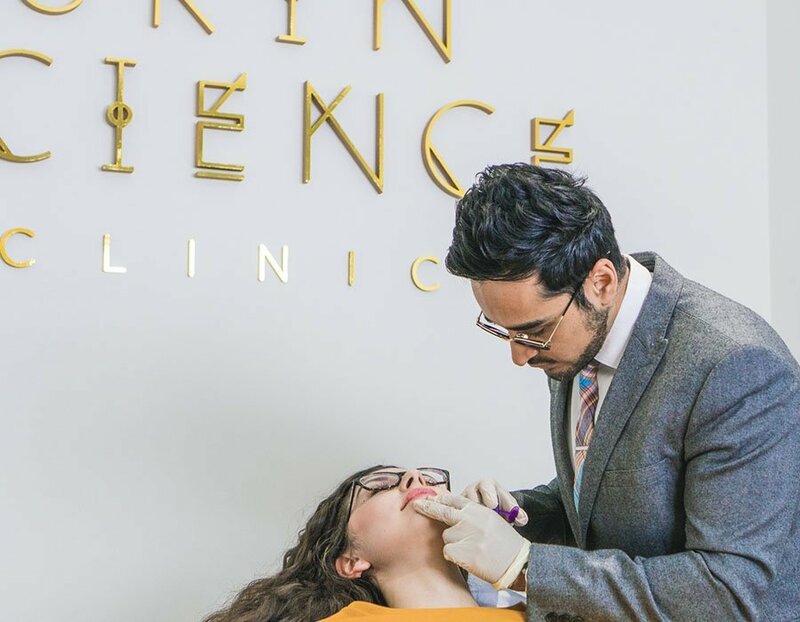 Dr Adil will take photographs/video and talk through your facial concerns. The procedure itself is not painful, injections will take roughly 20 minutes. Results last up to 9 months.